Taking Care of the Details, So You Can Take Care of Business! 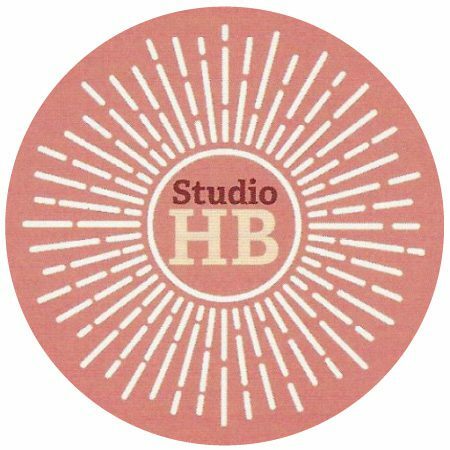 Serving Asheville, Hendersonville, Greenville and beyond, Studio HB Events & Communication is pleased to put 20 years of conference, event, concert, graphic design and communication experience to work for you. From full-service, comprehensive event planning and conference management services to smaller specialized projects, my mission is to create top quality, sustainable and memorable events and communications, so you can focus on your mission, goals and important relationships. Successful event planning and communication requires big-picture thinking, advanced preparation, solid expertise, calmness and keen attention to every detail. This is what I do best, and it’s my pleasure and vision to share these assets with my clients, allowing them the time and energy to concentrate on what they do best. Specializing in event planning, project management, marketing, communication, online registration and more, I welcome the opportunity to assist you in creating a plan that is tailored to fit your vision, budget and goals. To schedule a free event consultation, click “Contact” below. Powered by 20 years of experience in the conferences and events field, Holly Beveridge can make your event shine. Specializing in Conference & Event Planning, Online Registration, Project Management, Communication, Marketing & Graphic Design. If you have a question or comment or would like more information, we’d love to hear from you.